Reach the unreached and tell the untold. We relate to God, first and foremost, and as a result can then relate to people. Through our relationship with God we are empowered to minister to the people and community around us. "For the equipping of the saints for the work of ministry!" (Eph. 4:12). We believe in training and equipping people to fulfill all that God has for them. The atmosphere of expectancy is a breading ground for a miracle. We expect to have an encounter with our God inside and outside the walls of the church, not a mere experience. Countering the culture that surrounds us by cultivating a culture of freedom and honor through worship. Healthy things grow, unhealthy things die. We believe is the physical and spiritual health of our church, family, and community. We are the Feed Store Family Training Center. The Lord instructed us to feed people the Word of God. We called it a store because it will cost you something to live a life of holiness that pleases God. The cost is a giving up of self; evil, lying lips, dishonesty, anger, jealousy, strife will all have to go! We must live a life submitted to God. A life of order, where peace, joy, strength and purpose are evident. We are firm believers in ministering to the whole family as a unit. We provide ministry, equipping, and training for every member of your family, regardless of age. We are a training center to train and equip you to walk out the calling that God has prepared for you to minister to someone else. We never wanted to give people the idea that coming to church on Sundays and Wednesdays, warming a pew, was doing God a favor. You are important to the body of Christ. Our vision is to make Christian families strong spiritually, intellectually, emotionally, physically, financially, and socially. We want to raise the standard of Godly character and holiness in the lives of people across southern Colorado. We have to be who God has called us to be, before we can do what He has called us to do. God gives us a vision to prepare us for what He has called us to do. The fulfillment of the vision comes with separation unto Him. 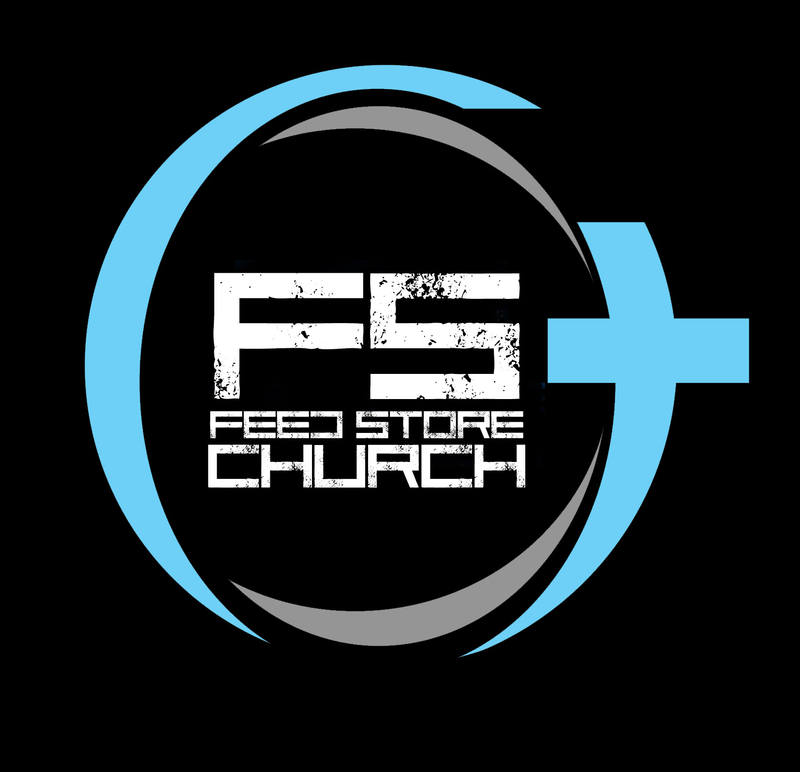 We hope you will be a part of what God is doing here at The Feed Store.